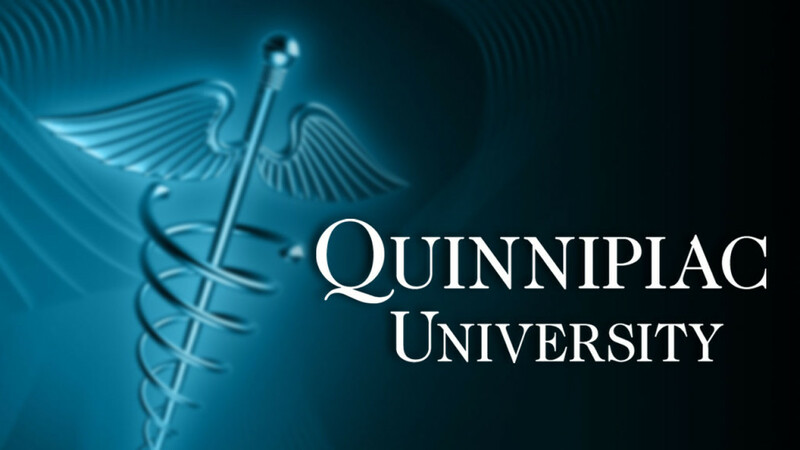 Quinnipiac University’s entry-level master’s degree in occupational therapy program was ranked the best in Connecticut and No. 22 overall in a peer assessment survey of 2017 Best Graduate Schools conducted by U.S. News & World Report. The rankings were released March 16. Surveys were sent to 164 graduate programs in occupational therapy accredited by the Accreditation Council for Occupational Therapy Education. Salvador Bondoc, professor and chair of the occupational therapy program at Quinnipiac, said each school’s score reflects its average rating on a scale from one (marginal) to five (outstanding), based on a survey of academics at peer institutions. The Quinnipiac program was also ranked fifth among programs from the New York metro area and New England. “We took a huge leap several places from being ranked 36th the past year,” Bondoc said.